The iPhone celebrated its 10th ‘birthday’ in July. One could argue that it was this device, and subsequent copycats, that caused the Social Media explosion a decade ago. When lots of people spend a lot of time in one place, as they do on Social Media, you can be sure something else will soon follow: Advertising. #Content is standard currency for advertisers – and to achieve engagement in a crowded space, we constantly need to think up new, innovative and entertaining ways to grab a person’s attention in a matter of seconds so they don’t just scroll on by. Even in the last 5 years the innovation in content creation has evolved. No longer is a great static image with a witty piece of copy enough to engage a user. As smartphone technology, platform capabilities and mobile phone networks have all improved, moving image is now much more important, not to say essential. And that’s far from all. 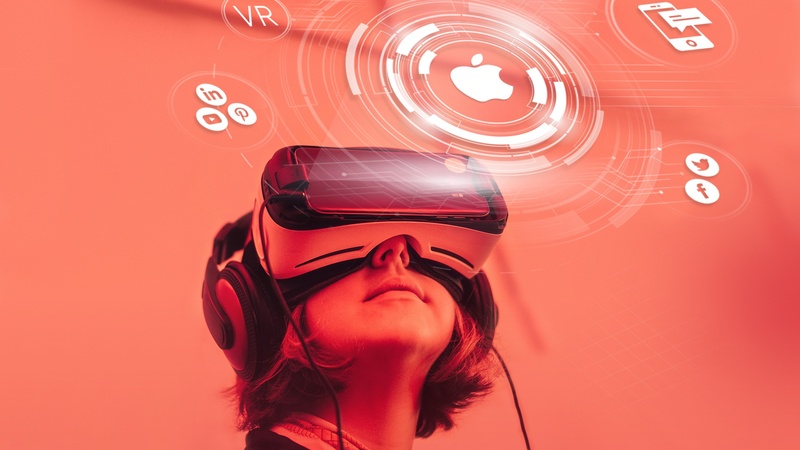 As brands dabble in 360° videos, Augmented Reality and Virtual Reality, what will the future for advertisers look like as technology advances? Virtual Reality is still on the cusp of the mainstream, much like Social Media was in 2007. So 10 years from now, how will advertisers be engaging with users via VR? What will that content look like? Our Head of Insight, Steve McCarthy, has taken a closer look at this world of possibilities from the perspective of brands and their owners. As an innovation agency that stakes our credentials on the future of tech, looking ahead, for us, is key to helping you do the same. Read Steve’s full article here.